RIDE THE RIDGE IS BACK FOR 2019! 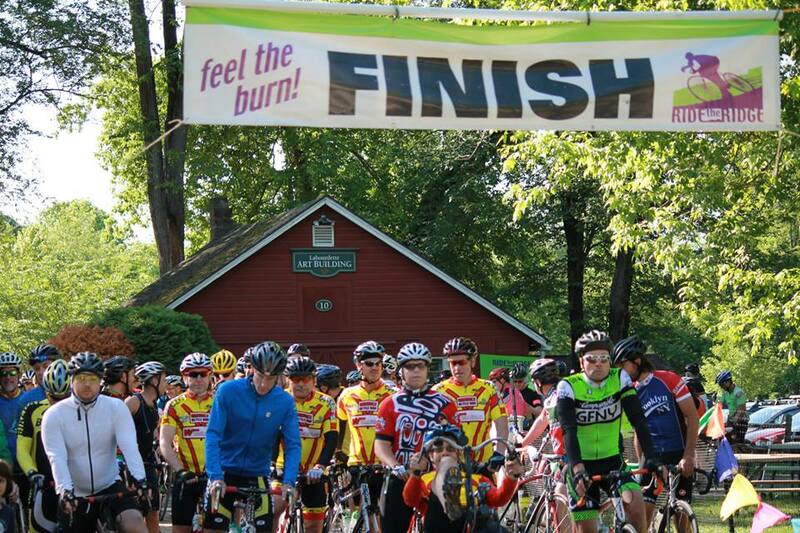 For the 13th year in a row, Ride the Ridge Bike Challenge in the Hudson Valley is back! Five rides for all skill levels. All start at the High Meadow School & end with lunch. Come ride the beautiful countryside, soak up the scenery while enjoying the support of roadside volunteers, clearly marked routes, strategically located water and food stops and a SAG wagon to ensure you get back safely. Ride the Ridge cannot happen without sponsors! what Bicycling Magazine has called "One of the Best Rides in the Country!" THE 2018 RIDE THE RIDGE BIKE CHALLENGE.